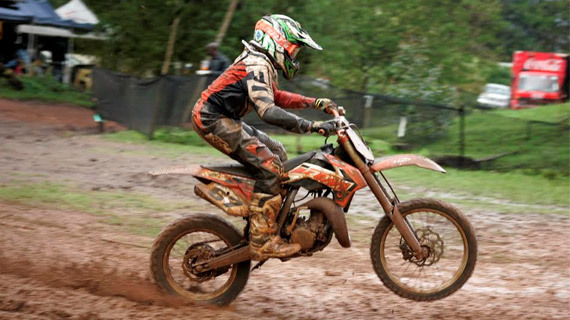 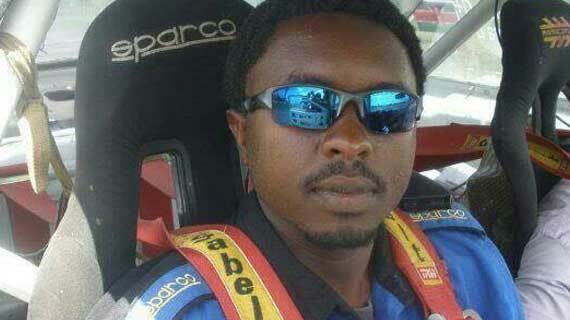 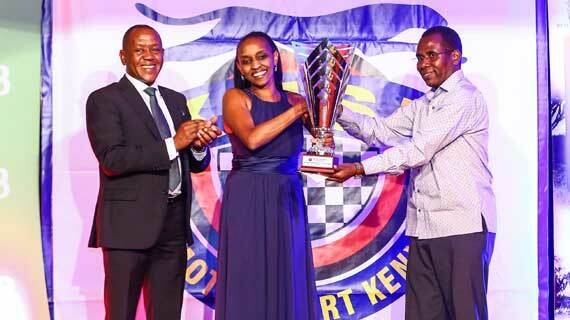 Double navigator champion Tuta Mionki was crowned the Kenya Motor Sports Personality of the year 2018 following a colorful ceremony in Nairobi. 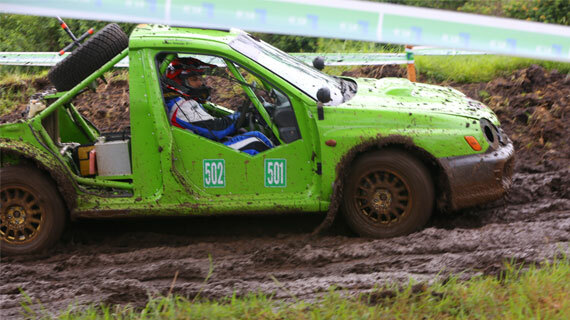 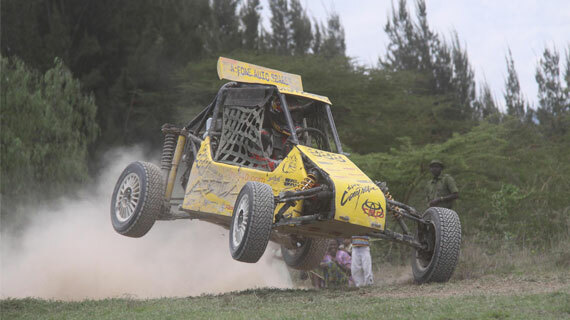 The stage is set for the Mombasa Motor Club (MMC) round of the KCB Kenya National Autocross Championship this Sunday. 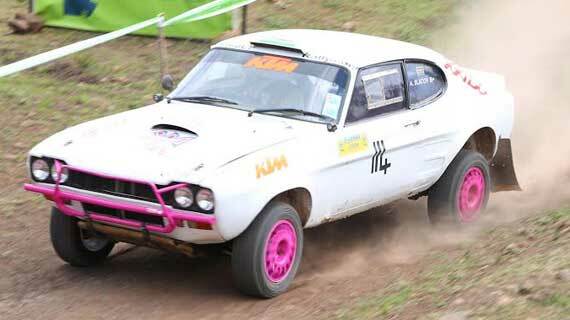 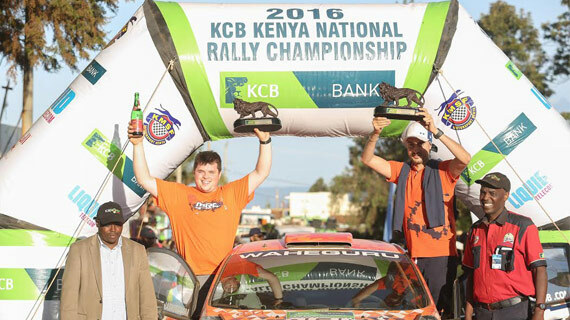 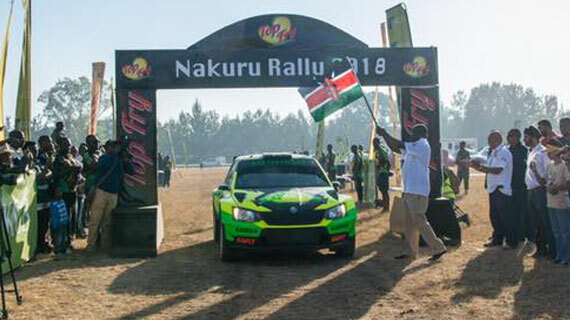 Kabras racing team of Onka Rai navigated by Gareth Dawe on Saturday opened the 2018 Kenya National Rally Championship -KNRC- season by defending their home crown in Nakuru. 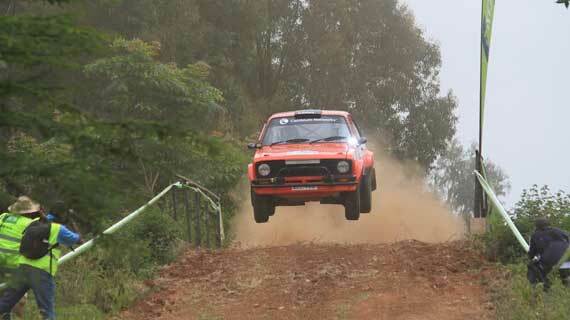 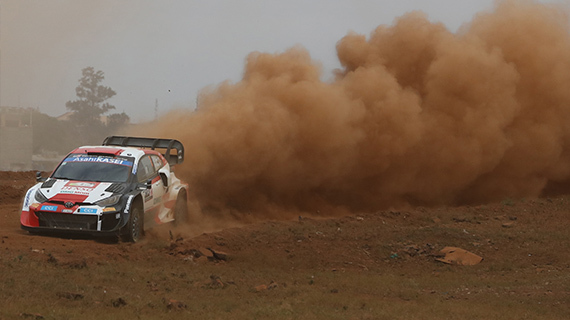 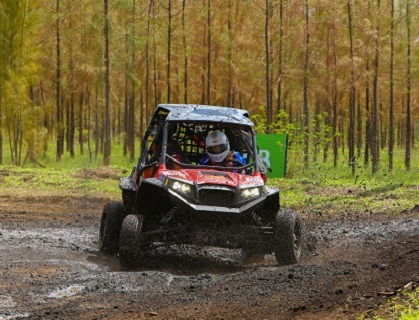 Baldev Chager on Sunday grabbed his first win during the KMSC Autocross at the Jamhuri Park in Nairobi. 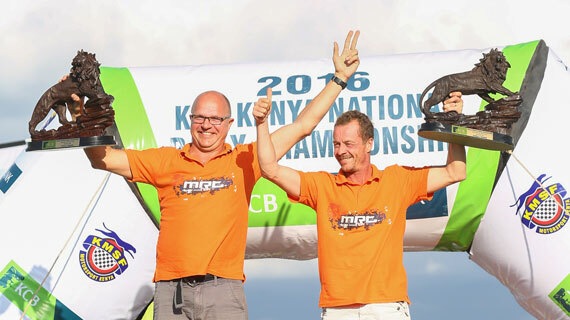 The "Home of Champions" is synonymous with celebrated Kenyan middle and long-distance runners, but this weekend it will be a different ball game all together. 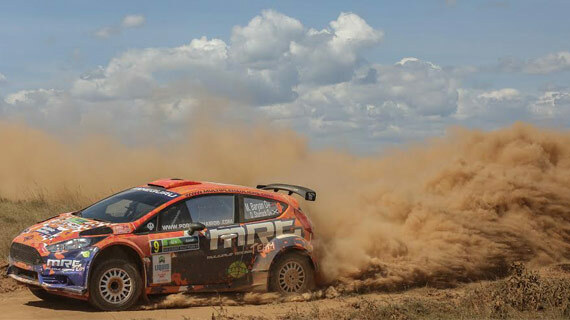 Loud ululations from anxious spectators rent the air as Team Uganda wrestled the coveted team title from perennial rivals and hosts Kenya. 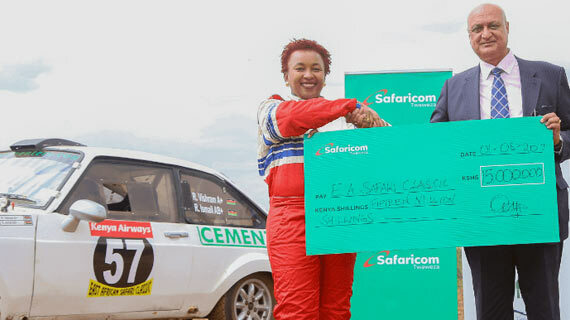 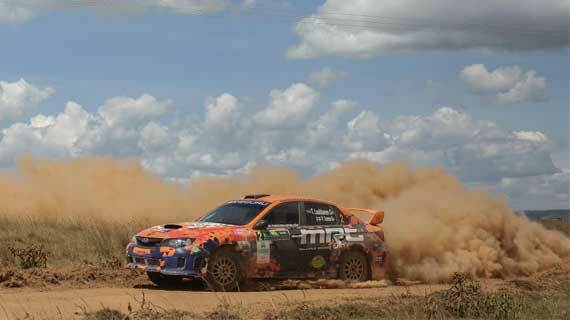 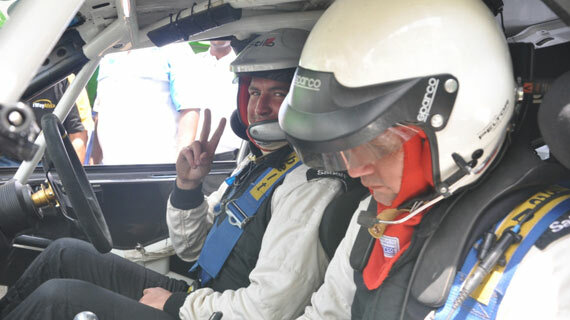 Veteran Kenyan driver Ian Duncan dropped off the race during the early stages of the KCB Eldoret rally. 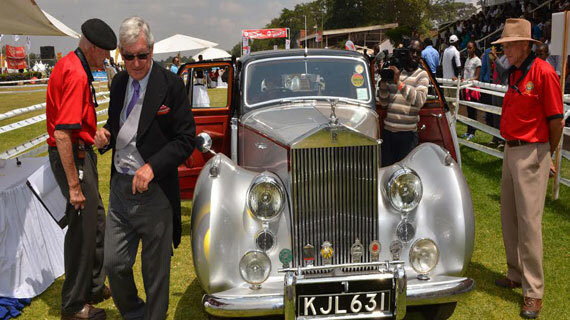 Steve Parkinson in a 1950 Jaguar Mark V is the winner of this year's 46th Concours D'Elegance which came to a dramatic end at Nairobi Racecourse over the weekend.